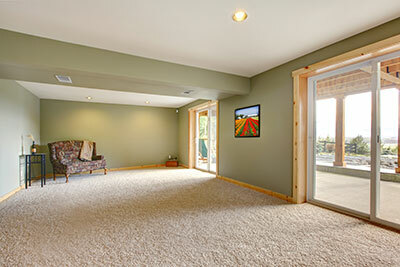 How to Choose the Best Carpet Cleaner in Corpus Christi? Carpets are precious. We get that – it's the reason we offer professional carpet cleaning at a higher standard than our competition. Unfortunately, bad cleaners have given our entire industry a bad name and have left many home owners wondering who to trust. Without exaggeration, cleaning a carpet poorly can cause severe damage or even ruin it beyond use. As simple as the procedure might seem, it's actually incredibly complex and requires a gentle touch and no small amount of technical knowledge (as many DIY carpet washers realized too late). 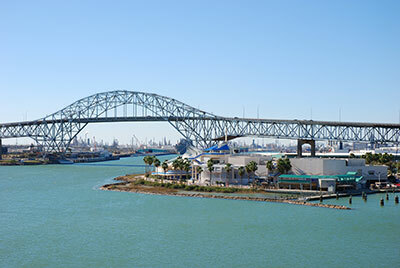 We'd like to share a few words on how to choose the best carpet cleaner in Corpus Christi. Finding the right people to whom you can turn to in the future will require you to know what to look for before making first contact as well as during the cleaning itself. To start, does the carpet cleaner you're considering have a business website? In most cases, the state of a business website will mirror the state of the business in question – the better and more professional the website looks, the greater your chances of getting a good deal. The cleaner's website should also be reasonably descriptive of the company's services and provide an easy way of contacting them. When talking to your potential cleaner, make sure to cross every question from the list: are they licensed and insured? What's their equipment like? How many years of experience do they have? Knowing what to look for will prevent you from making oversights – while most companies try to appear stellar, very few will actually lie to a customer who looks like he knows his stuff. Info from the source is great, but in this case, it can also suffer from bias. To avoid this, look for reviews of the cleaning company you're considering. Knowing how to navigate the reviews landscape is key to knowing how to choose the best carpet cleaner in Corpus Christi – you can ask for word of mouth, search for online reviews and do anything else that could get you some neutral feedback on the company. And while bad reviews tend to be a bad omen, don't forget that one or two disgruntled customers shouldn't turn you away from an otherwise solid company. Lastly, you might also want to pay some attention to the company's pricing. While nobody likes expensive services, a contractor offering to work for too little might be a bad apple that could end up ruining your carpet. Also, see if the company offers any coupons or similar discounts for their services as doing so could land you a bargain. But why turn over every rock in search of your perfect Corpus Christi carpet cleaner? Allow us to save you time by presenting you with the best choice to make for your carpets: Corpus Christi Carpet Cleaning Pros. Our company has all the knowledge and experience required to provide cleaning services at the highest level, the most modern equipment available, great prices and a customer-oriented approach. Give us a try – you won't regret it!